A. K. Hamid @MagdalenaDK — Known better in the WoW community as "Magdalena", A.K. is a longtime WoW player, Death Knight player and general troublemaker. 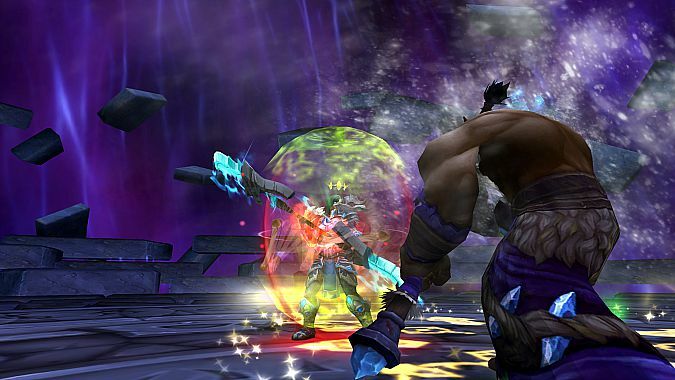 He leads the #Acherus Death Knight community, and is also a member of the guild "Something Wicked" on US-Whisperwind. Outside of the game he enjoys copious amounts of reading, cooking and writing, both professionally and as a hobby. 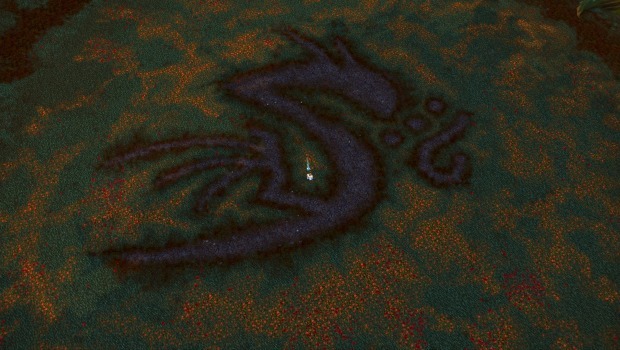 As is the case with the final tier of every expansion, we find ourselves in the midst of a lull. When I first began writing this week’s column I seriously contemplated going with my original idea about gearing in Hellfire Citadel for DKs. Before I begin today’s column: A sincere apology to all readers who have been patiently waiting for another installment in the Plaguebearer series. Breakfast Topic: How do you tackle long grinds? 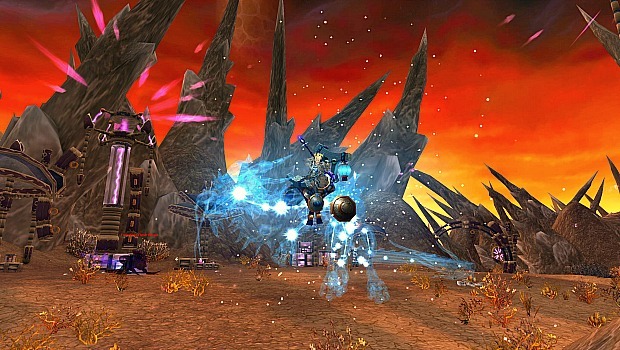 “Grinding” is a term that has become ubiquitous in the MMO community. 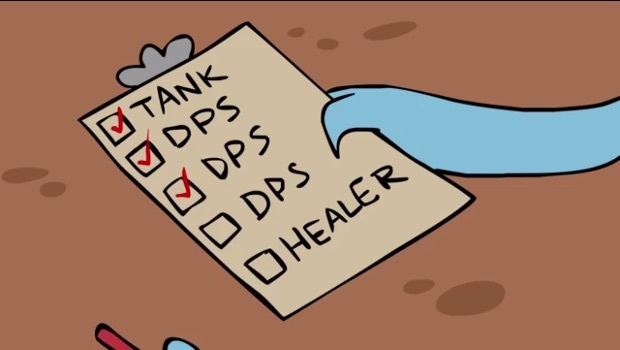 With the recent end of arena season announcement, and the fact that the latest PTR build is marked as a release candidate, it’s pretty clear that Patch 6.2 is largely done with development and will go live shortly. 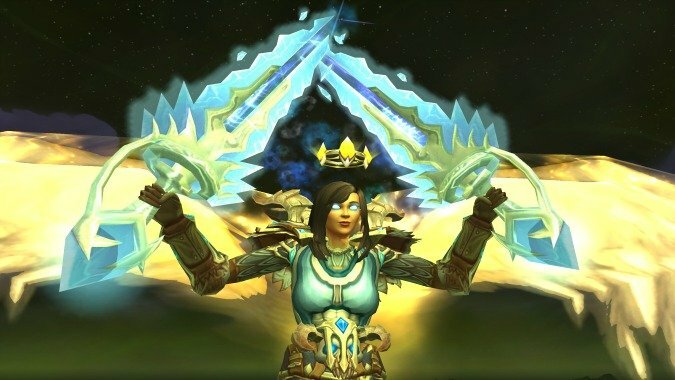 As such, it’s time to turn our attention to the Tier 18 Death Knight set bonuses that will be obtainable from the Hellfire Citadel raid. 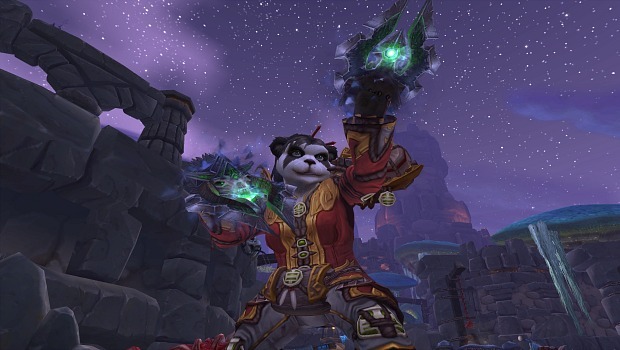 Breakfast Topic: What models would you like to see updated in WoW? 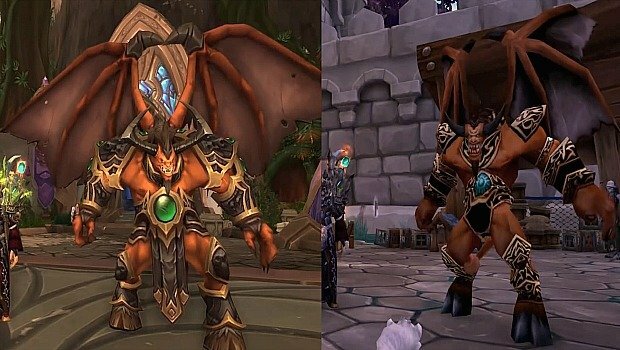 As a game that has existed for over a decade, World of Warcraft has seen a number of graphical improvements to the original models of various monsters, NPCs and, as of Warlords of Draenor, even to character models that constitute the various races players can choose to play as. 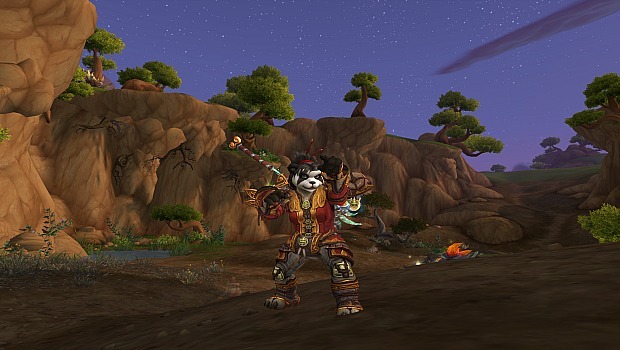 Breakfast Topic: What’s your favourite WoW expansion feature? 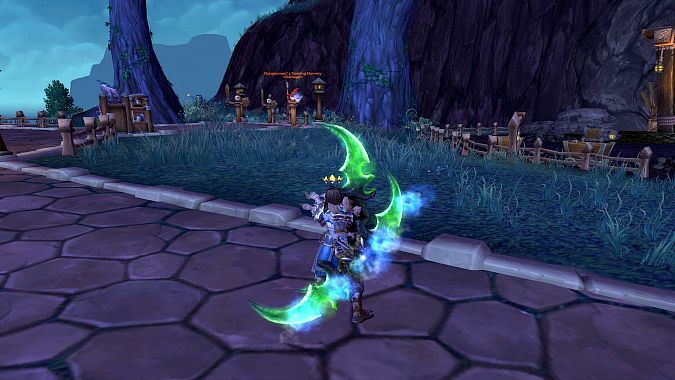 With all the discussion and debate among the community about the removal of flight from future World of Warcraft content, it occurs to me that this also marks an opportunity for us to reflect on features that have been introduced to the game over the course of various expansions. Breakfast Topic: How do you like your gaming slanguage? A few days ago, I found myself discussing my position at Blizzard Watch with an older relative. 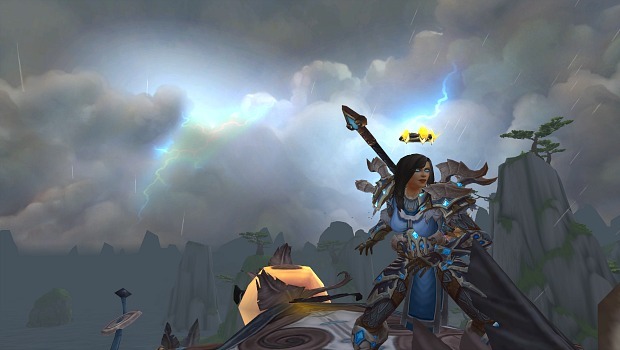 The past week has seen some fairly controversial decisions about the future of flying in WoW announced by Blizzard.